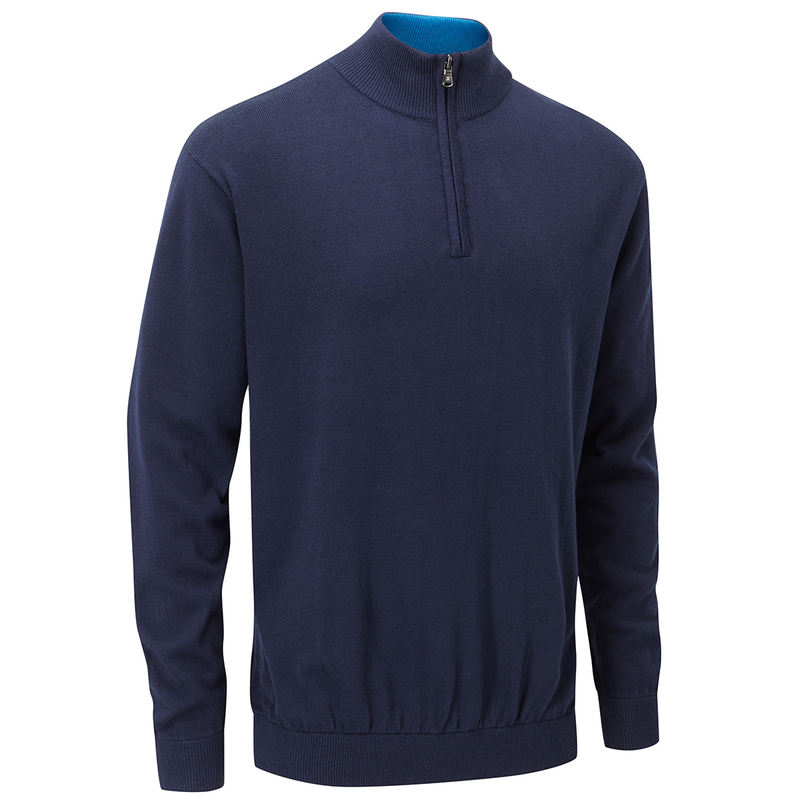 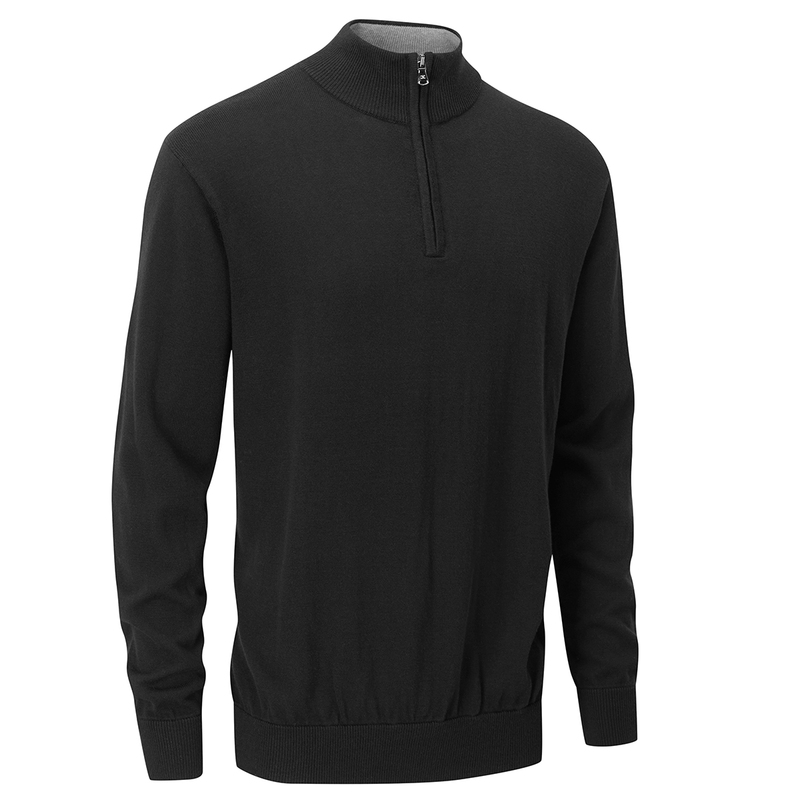 Stay warm and comfortable all-day long with the Stuburt Urban Sweater. 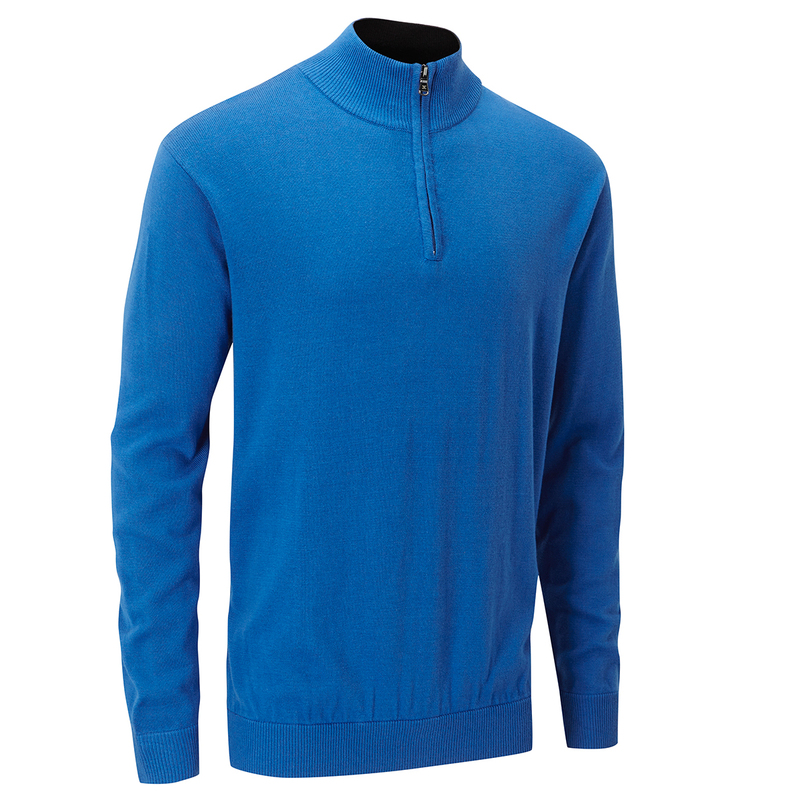 The sweater is made from a blend of acrylic and collton fabric which is soft to the touch and is lightweight. 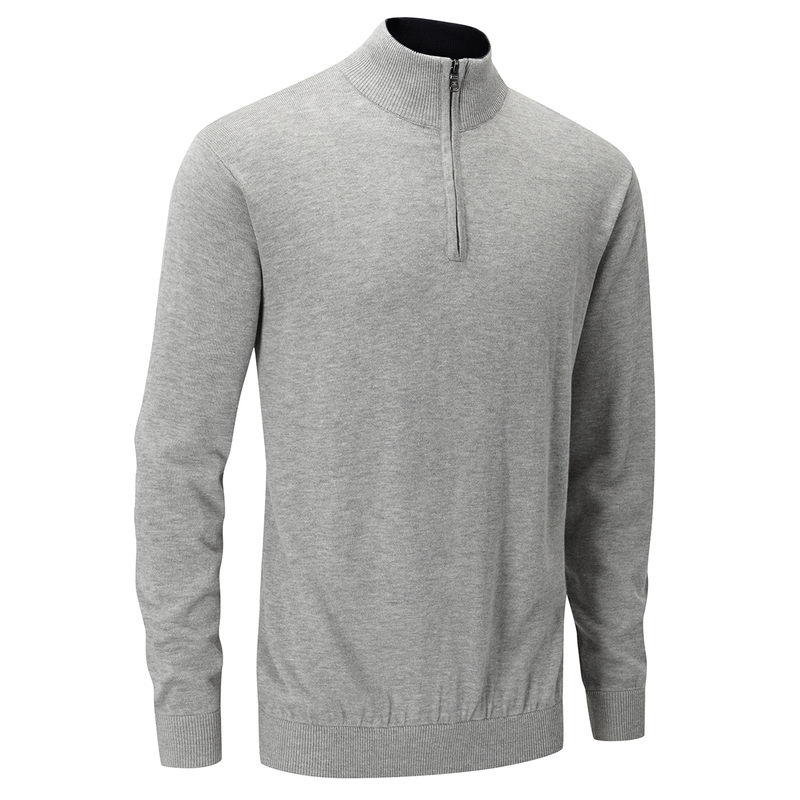 The fabric also has thermal properties to help retain your body temperature to keep you warm during cooler weather periods. 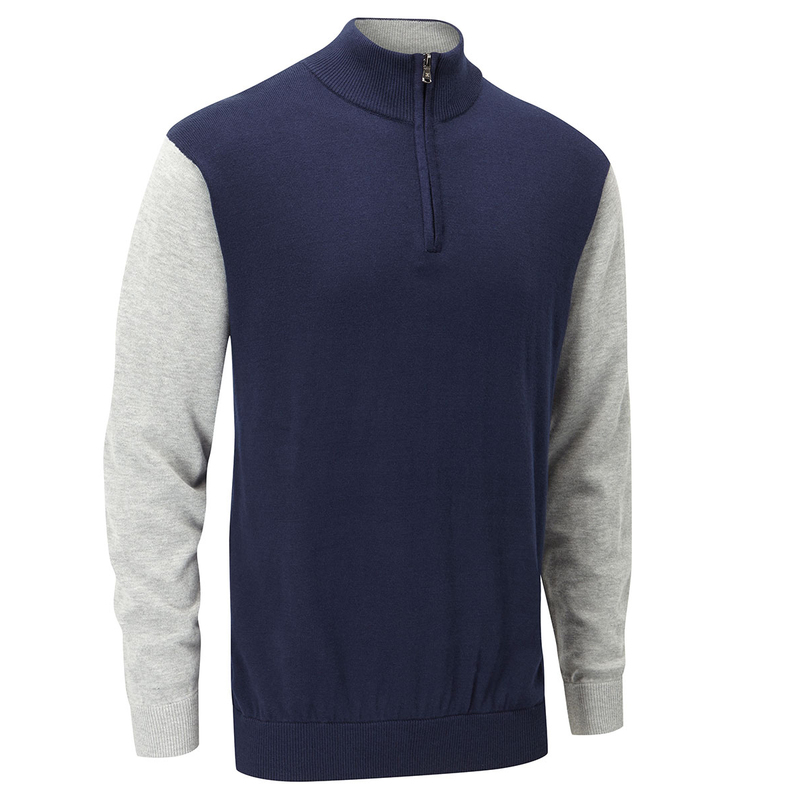 The garment has a half-zip opening and raised neck to help block out the wind and has the Stuburt branding to the right sleeve and back outer neck.